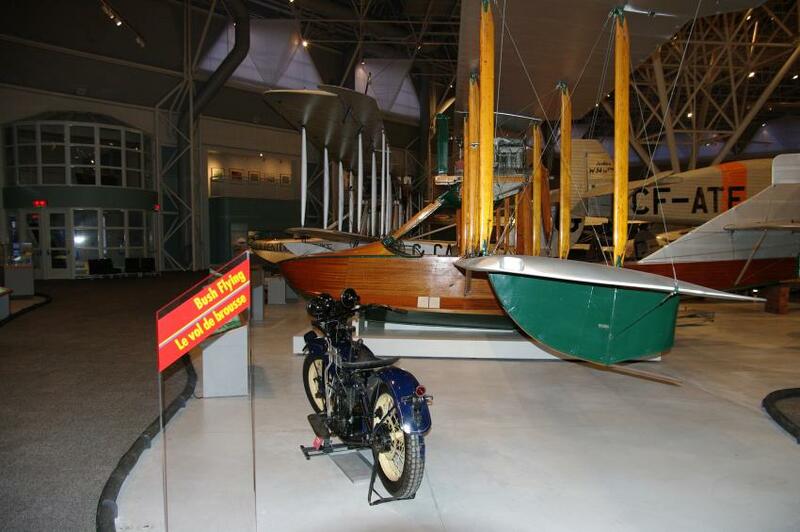 About the middle of the month I went to the Ottawa aviation museum, spent a few hours there going through the musuem totally awestruck by the collection. Here's a few pics of the collection. Interesting place to shoot for sure, keep posting! Nice shots...I am pretty sure that first shot is the nose and cockpit of the Avro Arrow...a very advanced plane for it's time, but buget cuts killed it. It should of rewrote the records books of avavtion, but sadly it was to be destined to be a footnote in the history of flight. thanks Gawan, I wish the lighting was a lil brighter. I've got a few others I think are decent to post. 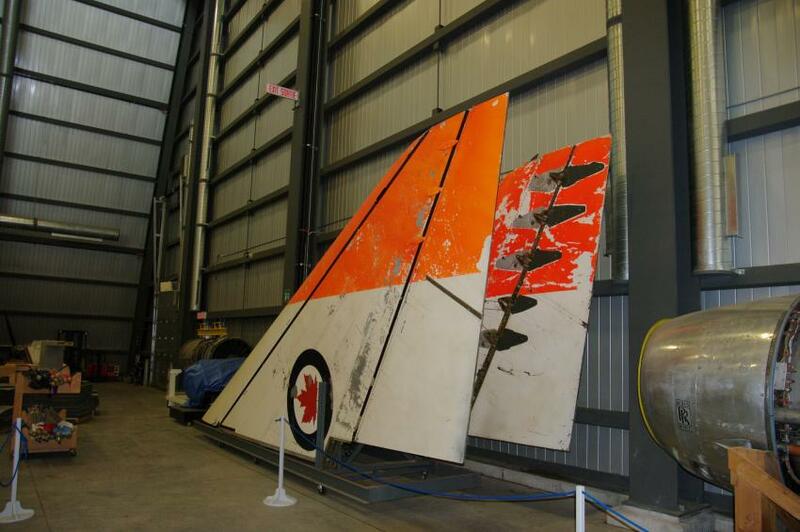 that is indeed the nose section of the Avro Arrow and a section of the wings. 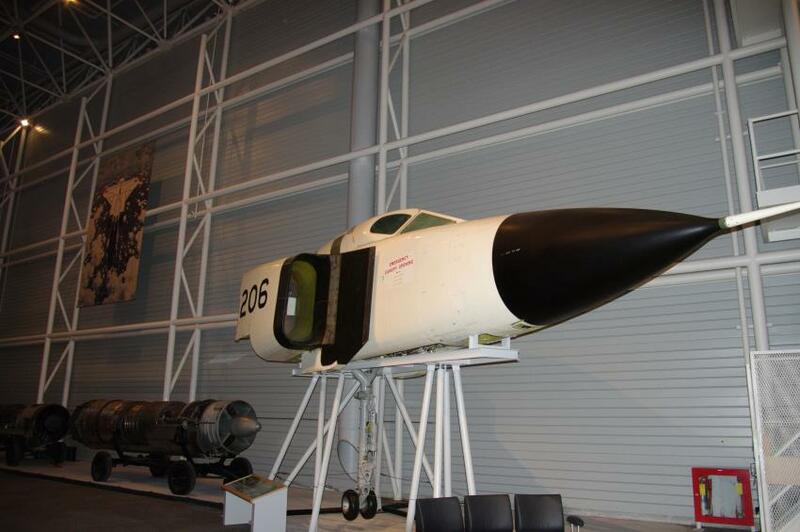 This one was cut differently, the nose section is relatively intact, the cut was made aft of the pressure bulkhead. It was used by a research center for pressurization testing. 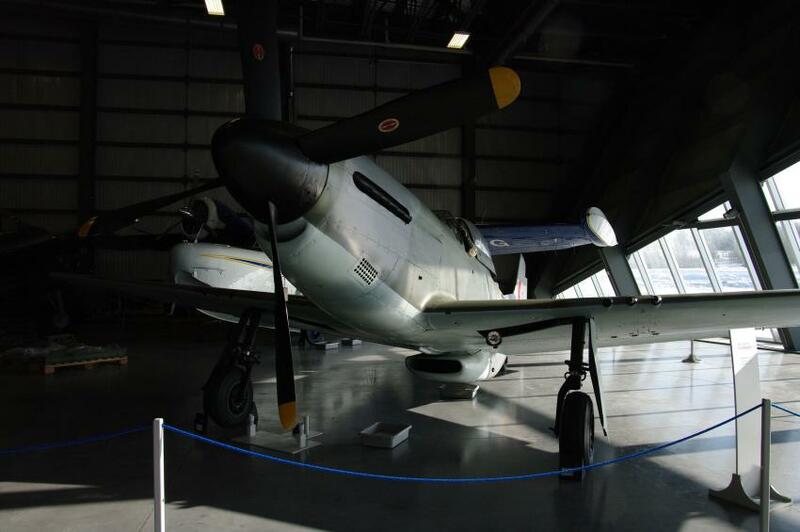 The engine immedialty aft of the Nose section is the Orenda Iroquis which was meant to power the Arrow. 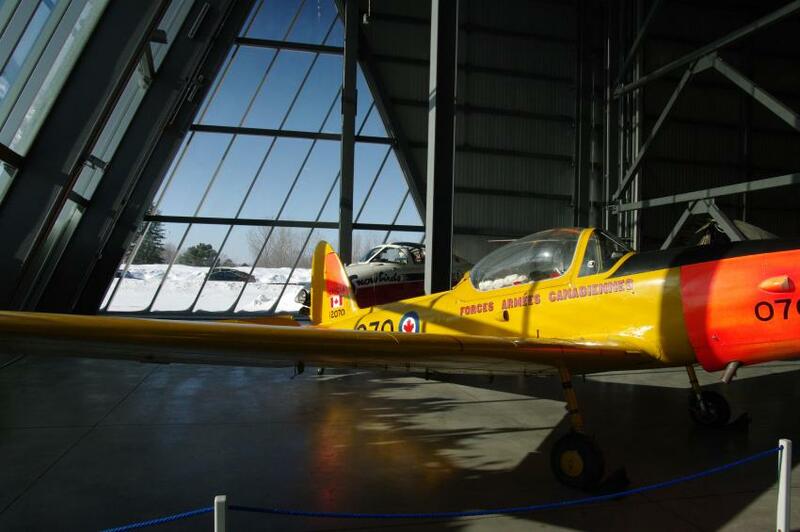 Both engine and airframe were designed in Canada.